Owner of Bladnoch malt distillery in Dumfries and Galloway. The original Bladnoch Distillery Limted was established by the Armstrong brothers, who purchased the historic Bladnoch distillery in Dumfries and Galloway in 1994. However the business folded and went into administration 20 years later. The company name was resurrected when Australian businessman David Prior picked up the silent distillery in 2015. The new group has set about refurbishing the site completely, and plans on a reopening in 2017. Bladnoch distillery’s origins date back to 1817 when John and Thomas McClelland were granted a licence to start making whisky on their farm near Wigtown. The Bladnoch Distillery Limited was not established until the Armstrong brothers from Northern Ireland purchased the distillery from United Distillers [now Diageo] in 1994, with a view to transform the disused buildings into a holiday park. Luckily the brothers had a change of heart and – after gaining permission from Diageo to restart whisky production, which was contrary to the terms of sale – Bladnoch came to life once more, producing less than 100,000 litres per year. However the distillery struggled, and was mothballed in 2009. Although Bladnoch Distillery Ltd was incorporated in 2011, it was placed into administration three years later, and eventually dissolved. In 2015, Australian yoghurt entrepreneur David Prior established a new company under the same name to purchase the distillery from the administrators. The site is now due to reopen in summer 2017. Online fan club run by the former owners of Bladnoch distillery, and bottler of single cask whisky. 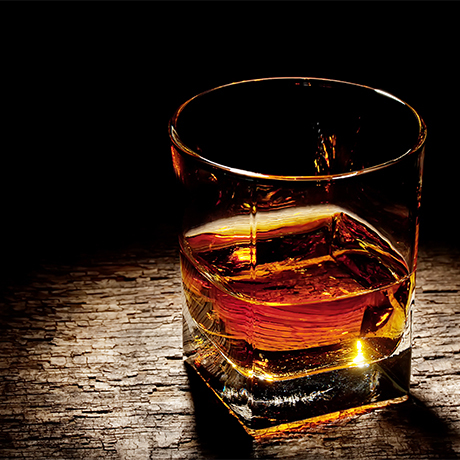 Modern blended Scotch designed to appeal to a new demographic of whisky drinkers. An historic site given a new lease of life as a grassy, malty Lowland malt. Annandale produces two types of single malt whisky, neither of which will be ready until 2018.